Do you need any household items or residential rubbish removed from your property? If the answer is yes then you should get in touch with Absolute Waste. 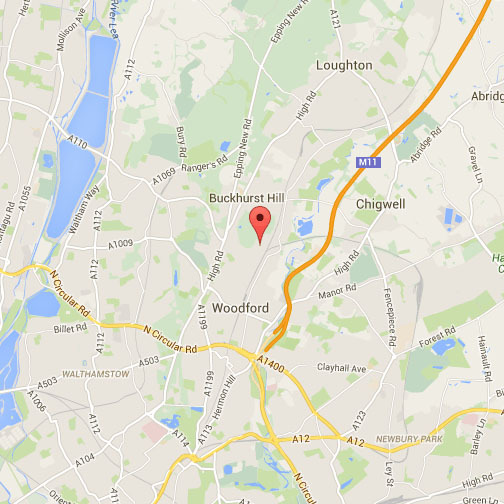 We are able to provide House Clearance in Leyton as well as the rest of Essex and other areas in London. Absolute Waste has a great deal of experience when it comes to house clearances and extensive knowledge about waste disposal. We pride ourselves on delivering an affordable, fast, friendly, and efficient service to each and every customer. With our uniformed two man teams and caged tipper trucks, we are a much better alternative than hiring a skip and attempting a house clearance yourself. What’s more, Absolute Waste operates seven days a week to fit in with your own schedule and is always contactable via phone or email to answer any questions you may have. We are registered with the Environment Agency No: CB/JM3689XY, meaning none of your waste will be illegally fly-tipped. Absolute Waste can also take care of electrical items with our WEEE service too. Along with taking away rubbish from any type of property including flats, bungalows, and bedsits, Absolute Waste also specialises in garden, garage, loft, and basement clearances too. If you choose a total rubbish clearance of your property and premises, we will give you a multiple services discount. So, regardless of whether you are moving home, preparing a property for rent, or simply getting rid of clutter, Absolute Waste can lend a helping hand. Whereas other clearance companies will charge extra for dismantling, removing, and bagging up your rubbish, Absolute Waste includes these services in the initial price we give you. Therefore, you won’t be handed any nasty surprises and can simply sit back while we take care of things. To make the clearance process even more effortless, our attentive employees will tidy and sweep up afterwards too. Leyton is a district of east London and part of the London Borough of Waltham Forest. Comprising of three electoral wards, the total population of the area is just over 40,000. It is predominantly residential, consisting of terraced houses built between 1870 and 1910, interspersed with some modern housing estates. The district includes part of the Queen Elizabeth Olympic Park, which hosted the 2012 Olympic Games, as well as Leyton Orient Football Club. Other notable landmarks include Coronation Gardens, Leyton Library, and the New Spitalfields Market, which is the UK’s leading horticultural market specialising in exotic fruit and vegetables. Leyton is on London Underground’s Central line, with the station located at the southern end of the High Road. There is also a London Overground station at Midland Road on the Gospel Oak to Barking line. 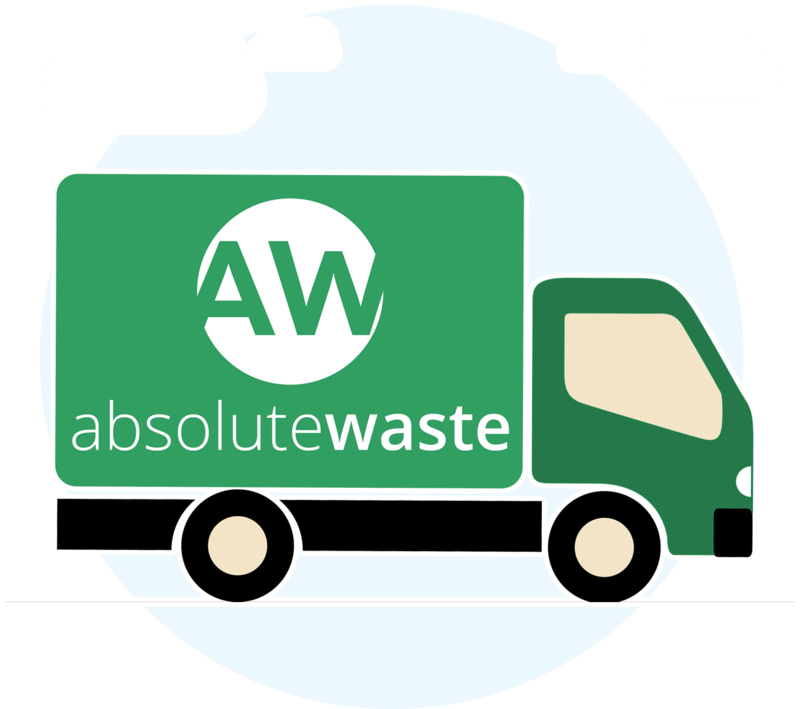 Absolute waste are ideally located to cover a wide area. 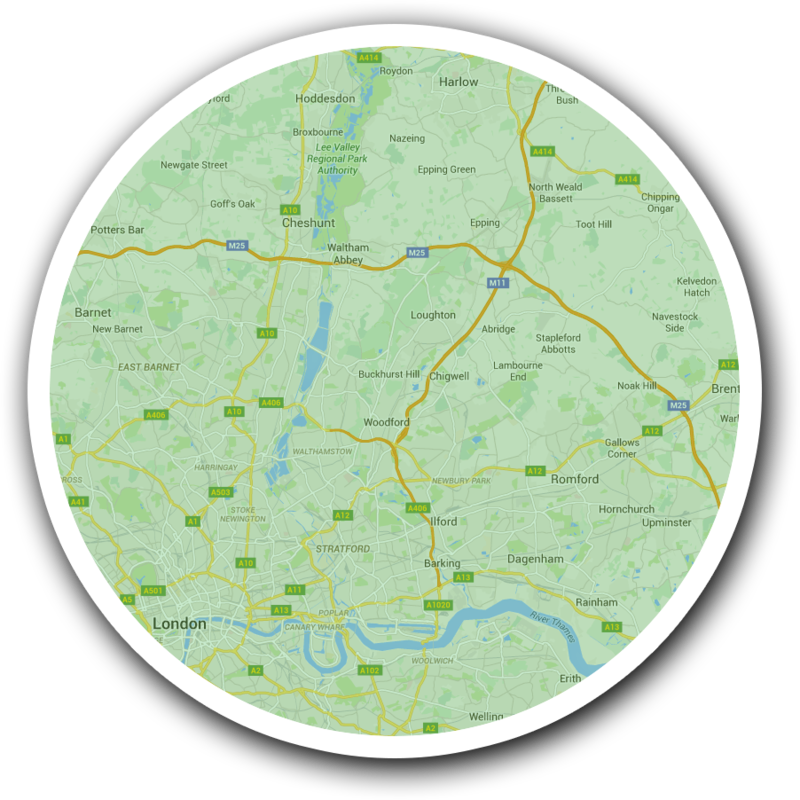 Contact us today to find out if we operate in your location. Enter your name and number below and we will ring you back as soon as possible.